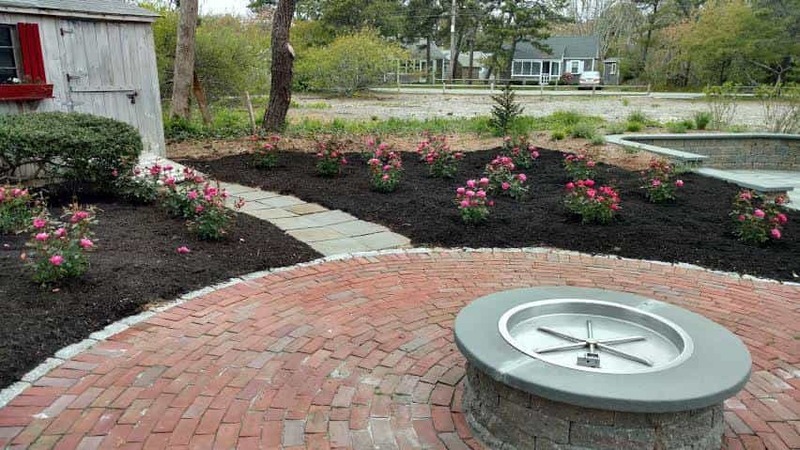 Christopher Foley is a local Cape Landscaper With Over 15+ Years of experience. 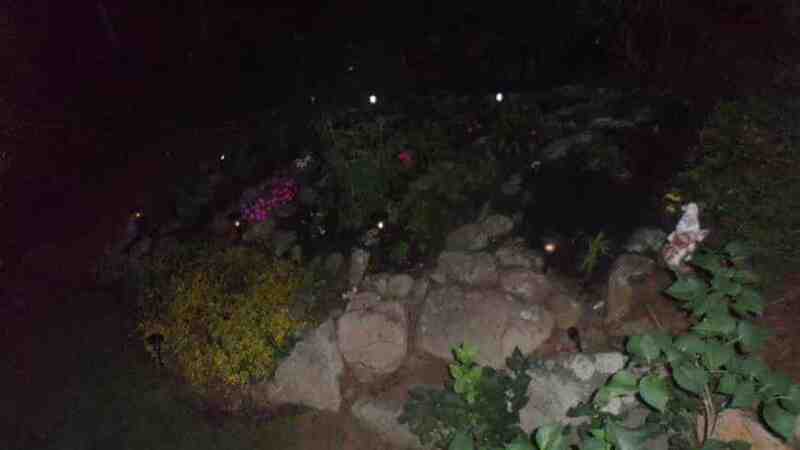 We guarantee the highest quality Landscaping and Lawn Services at competitive rates. Whether you need a Landscaper for a one-time visit for a spring/fall yard cleanup, regularly scheduled mowing, hedge / shrub / tree trimming & pruning, tree removal, mulching/weeding/edging your garden beds, or any various property maintenance; please feel free to Call Chris today or fill out the quick and easy online contact form for a FREE estimate. No unnecessary contracts or long term commitments required! We’d love the opportunity to earn your business (We currently serve Cape Cod and specialize in the Mid-Cape Area towns of Dennis, Yarmouth, Brewster, Harwhich, Chatham, Hyannis, Centerville, and Barnstable Village). Please call Chris or fill out the online contact form to request/schedule a free estimate! 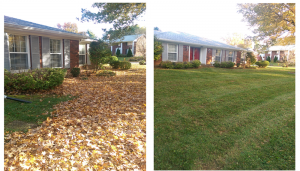 Do you need a Fall Yard Lead Cleanup? 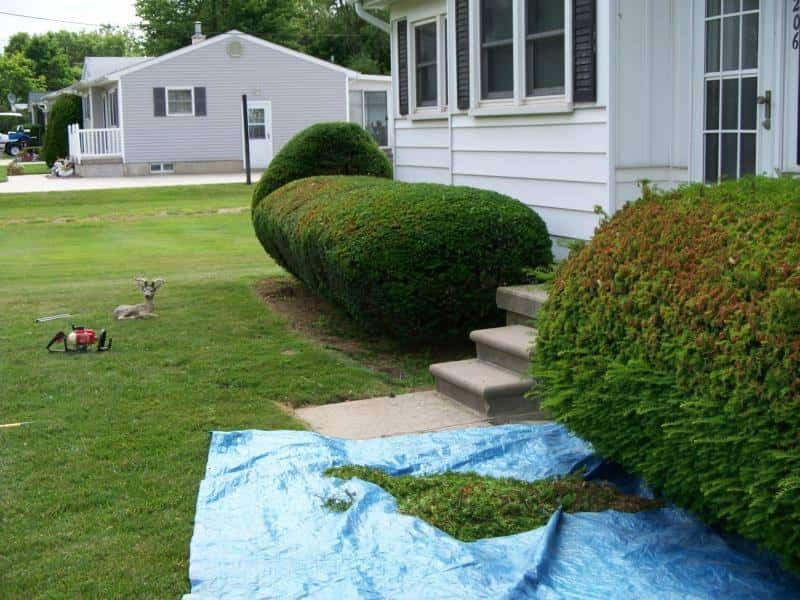 Tree, Shrub & Hedge Care (Trimming, Pruning, Removal, Planting, Transplanting, etc) – Tree trimming up to 30′ feet. Most Gutters should be cleaned at least once a year. 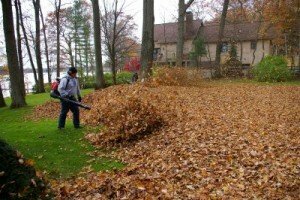 Save yourself weeks of raking, let us take care of moving all those leaves for you! 2017 is here and it’s SPRING! WE’RE SCHEDULING SPRING YARD AND LEAF CLEANUPS. We are extremely proud of the quality and effort that goes into every job at a fair price. 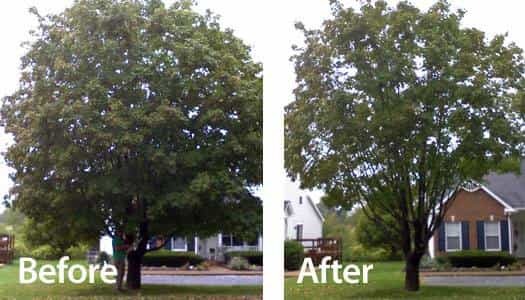 Estimates are free (and depend on the size of the lot and the amount of leaves that need to be cleaned up and removed), we would love the opportunity to let us earn your repeated business! 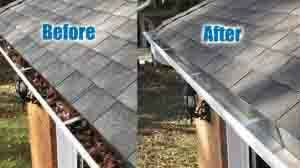 We also offer GUTTER CLEANING upon request (discount rates included with spring/fall cleanups). 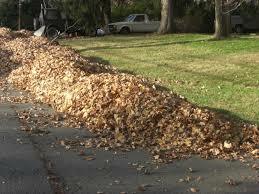 Leaf Removal is included with the estimate saving you countless trips disposing of them yourself! 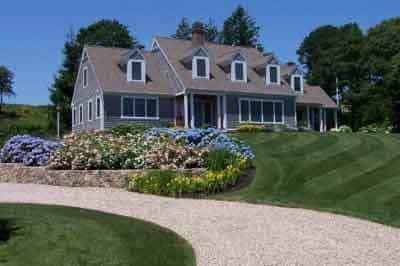 Our rates are on average 10%-20% LESS than 9 out of 10 other Landscaping Companies on Cape Cod. And we are extremely proud of the quality and effort that goes into every job. Estimates are free, and contracts are not required. We would love the opportunity to let us earn your repeated business! Whether you need a landscaper to come take care of your lawn mowed once or weekly, a shrub trimmed or a tree cut down, a lawn full of fallen leaves cleaned up, or muddy gutters cleaned out…We’d be honored to have your business and guarantee 100% satisfaction for every job we perform. No contracts or long term commitments required. Call Chris to schedule a FREE estimate today! 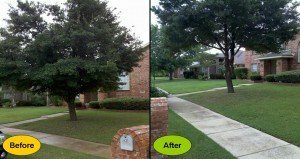 Free Estimates on Spring Cleanups, Hedge/Shrub/Tree Trimming or whatever else you may need too! OR CLICK HERE TO CONTACT US ON OUR QUICK AND EASY CONTACT FORM TO SCHEDULE A FREE ESTIMATE FOR A LEAF AND/OR GUTTER CLEANUP OR REQUEST SOME MORE INFORMATION! No Contracts, Obligations or Long term Commitments, ever! Whether you need a landscaping job done weekly, bi-weekly, just once, or simply on an “as-needed” basis; I’ll try my hardest to do the very best job possible and make sure every customer is completely satisfied 100% of the time, every time… with no contracts or long term commitments! All “FULL SERVICE” mows are STANDARD and still just between $35 and $45 flat rate per mow! Click Here for more information on mowing and Lawn Care! As well as a number of other services; if you need it done, don’t hesitate to ask! Or now you can fill out our convenient, easy and quick Contact Form to request information too! Located in Dennis, MA and a small landscaping business specializing in the mid-cape area, but happy to serve the upper-cape, lower cape, and all of Cape Cod in-between! Officially founded in 2015 by Dennis, MA native Landscaper Christopher Foley, who has over 15+ years experience with Landscaping and Lawn Care on Cape Cod! Initially (and still mostly) owned, run, and operated by Chris, who hopes to continue expanding into the future and he hopes to hear from you soon!